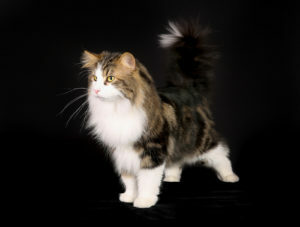 Do Norwegian Forest cats have issues with their ears? Does the breed have any issues with their ears? My girls been favouring her right ear, rubbing and scratching. She gets regular flea treatments too. 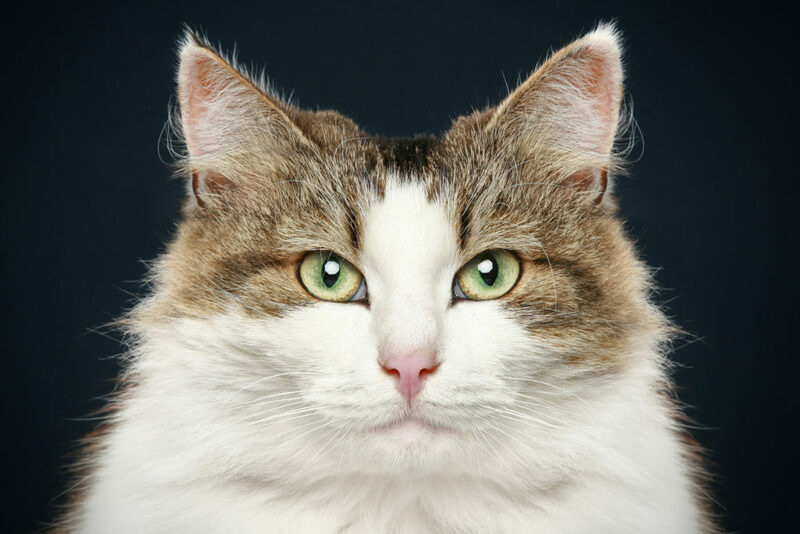 Paris Jenkins: All cats can get ear mites. Easily treated with drops at the vet. Alison Love: My boy was doing this, vets checked his ears and no issues, one of his whiskers touches the ear he favours so I think that might be it, no fleas and vet check was fine..
Madeline Fitzgerald: Was there a more serious issue because no one would have a cat pts for a dermological/mites/nervous habit problem? Alexandra Byrd: So we’ve put Nora on a controlled diet to see if that clears up her ears and also another flea treatment. She currently boycotting me but it’s all for her own good.